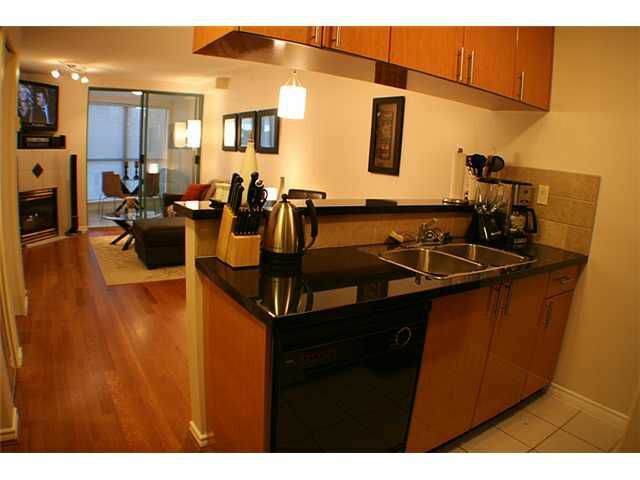 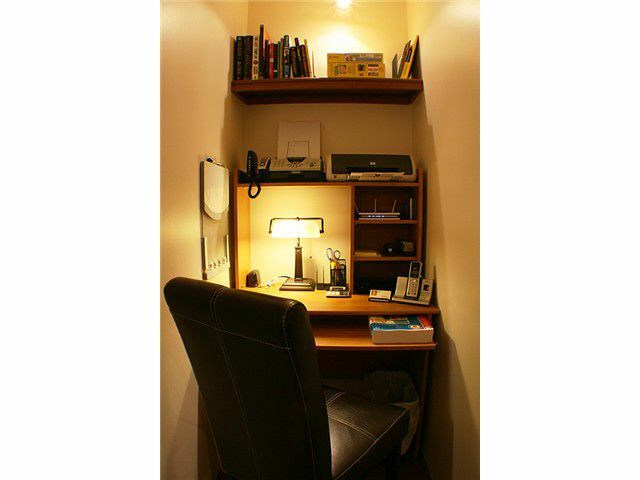 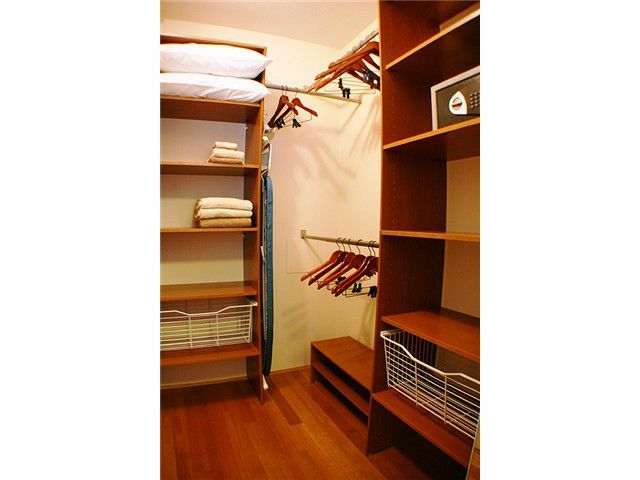 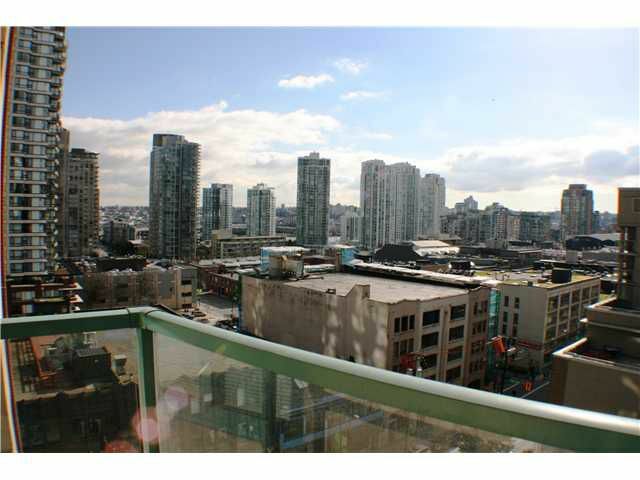 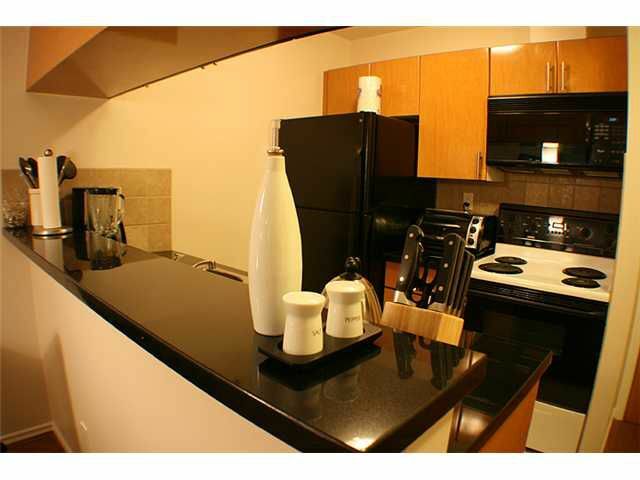 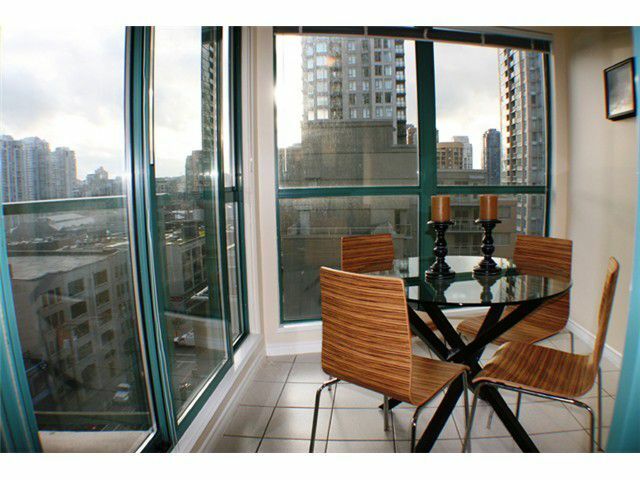 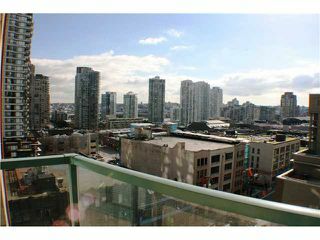 Well appointed one bed + den/solarium & office nook in a solid Yaletown hi-rise. 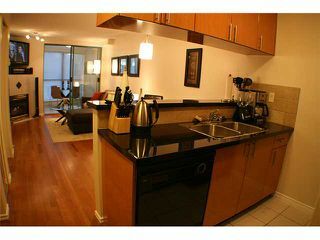 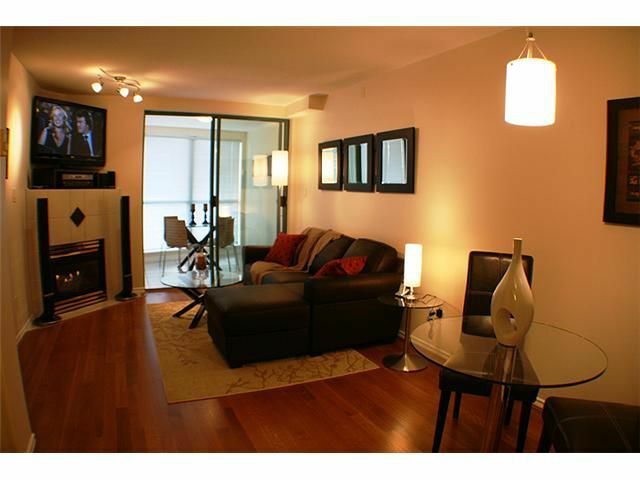 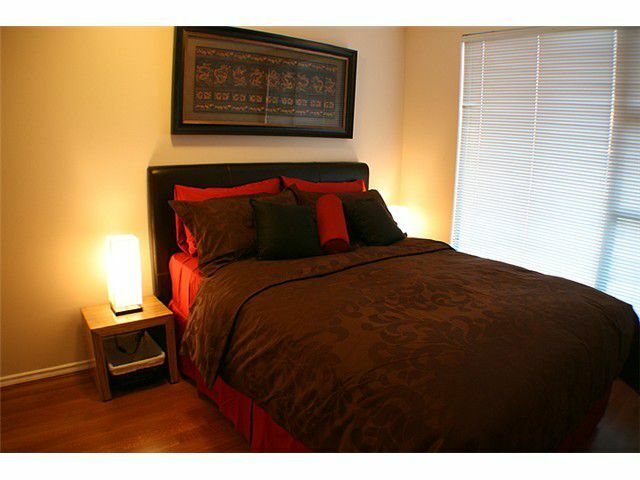 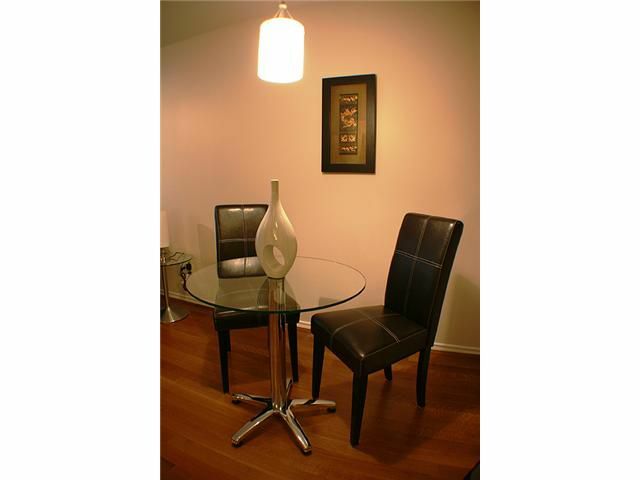 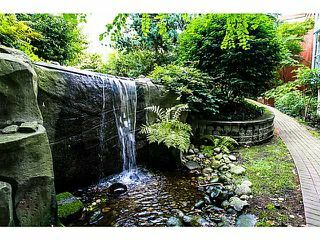 Perfectly situated in the heart of Yaletown, this suite is currently used as a high-end furnished rental. 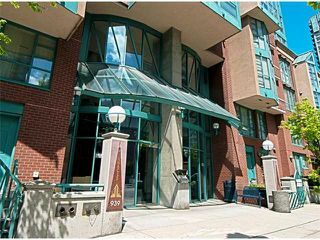 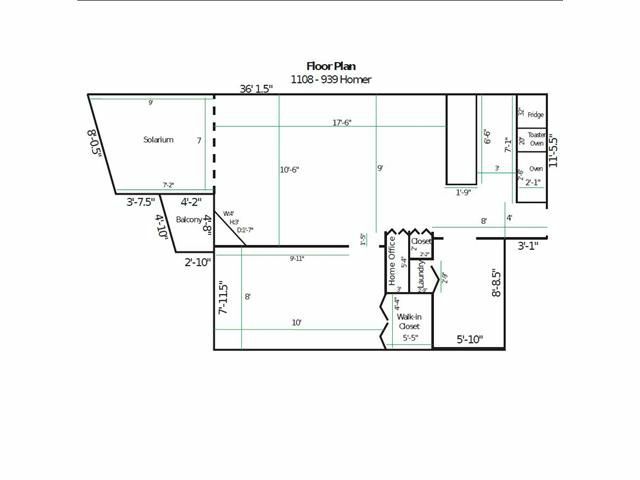 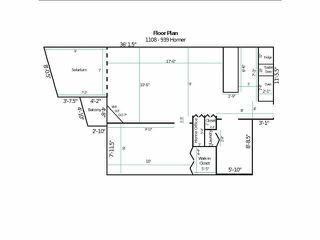 Open concept layout with hardwood floors, granite countertops, S/S appliances, air conditioning, in-suite laundry, big walk-in closet, balcony, secured parking and plenty of storage. 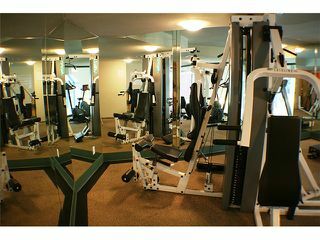 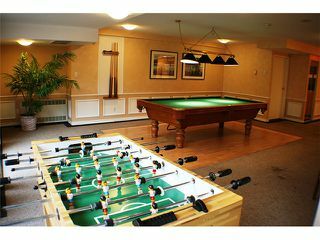 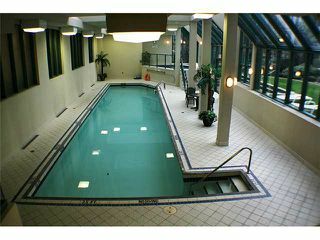 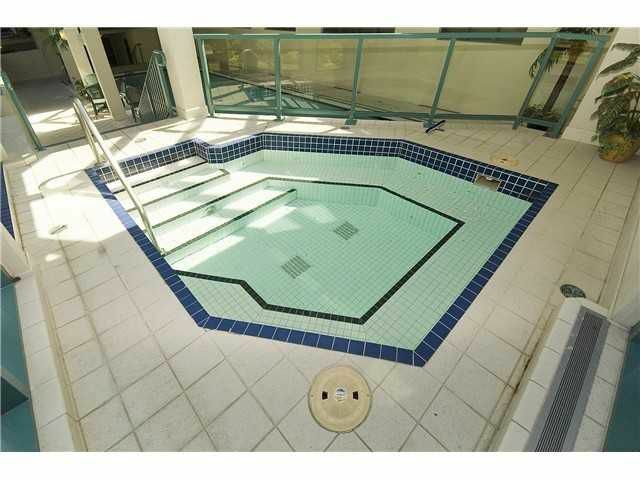 The building is fully loaded with great amenities including fitness room, indoor pool, hot tub, sauna, library, recreation room, lounge, guest suite, Asian Garden, and an outdoor grass area. 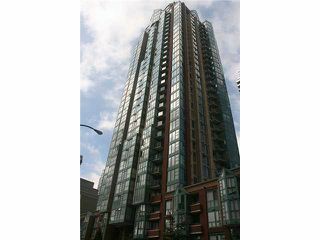 Well cared for building with proactive strata. Full furniture and equipment package available. Don't miss this great opportunity!